In the articles that I write here, I try to capture the essence of whatever I have learnt from over a decade’s experience in personal finance, investment planning and investing. Having grown up at a very fortunate time in India’s financial history, I have witnessed major breakthroughs in the investment avenues available in India. There was a time when there were very few avenues to put ones money in – LIC for life insurance (and tax saving), UTI for mutual funds, the 4 public sector insurers for non-life insurance, bank FDs, and government fixed income investment, like National Savings Certificates (NSC), National Savings Scheme (NSS), Kisan Vikas Patra (KVP) for virtually risk-free returns. Back then, tax planning just meant investing in LIC, PPF and / or NSCs!! Slowly, India’s financial sector opened up, and now, we have a plethora of avenues to invest in, and have multiple players & offerings for each! So much so, that it seems like a mammoth task to choose among the players and their offerings, necessitating sustained guidance from the experts in this field! This website is an effort on my part to simplify financial planning and help readers plan their investments the smart way. 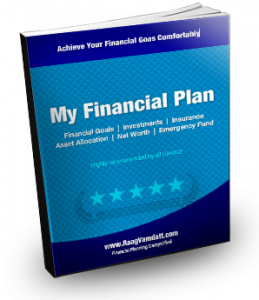 RaagVamdatt.com also offers financial planning service in India – Please check out “My Financial Plan” for more details. Here is a brief introduction to everything you can do on this site. Please note that some functionality may be available only to registered users. To find out what’s available to registered users v/s guests, please click here. Here’s your link to register for free. Here you will find articles written by me on various topics – general investing, investment planning, stocks, mutual funds, real estate, loans, insurance, gold – basically, everything that is relevant to an investor. You can add your comments to the articles, or reply to the comments entered by other users. You can also rate these articles! For more details, please visit My Financial Plan. Do you want to know the best avenues to invest so that you not only save income tax but also earn great returns? Do you want all this in an easy to follow, jargon-free form? 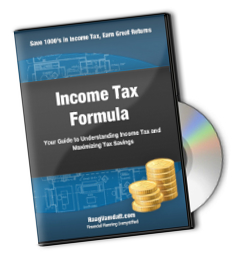 If the answer to any of these questions is ‘Yes”, the “Income Tax Formula” is what you need. For more details, please visit Income Tax Formula. The field of personal finance is vast, and it can take years to get acquainted with its various aspects. So, what should a young professional do? Take years to learn the basics of personal finance before starting to take financial decisions? Wouldn’t that be too late? Wouldn’t it help if there is a crash-course in personal finance that would give you a head start in the field of personal finance? Of course, it would. And that’s exactly what this e-book is! 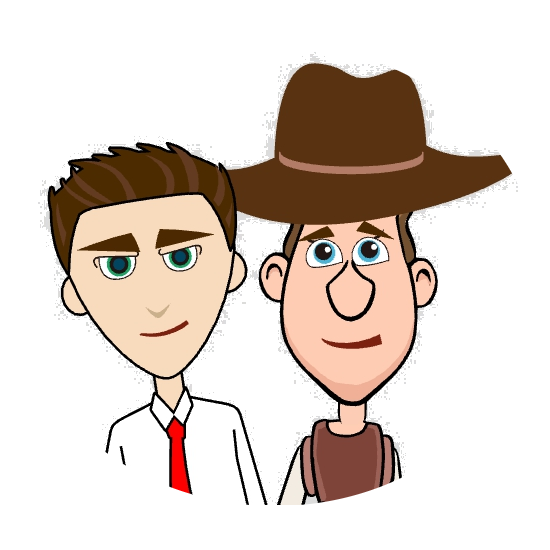 Here is an e-book that introduces you to all the critical aspects of personal finance, so that you can start taking smart financial decisions NOW. Basically, everything that a young adult would need to get started immediately! 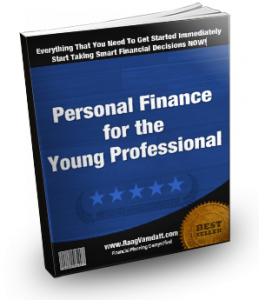 For more details, please visit E-book: Personal Finance for the Young Professional. 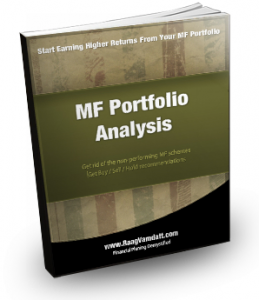 You need to do an analysis of your MF portfolio periodically, so that you can remove non-performers from your portfolio and replace them with winning MF schemes. This way, you can get more out of your hard earned money! This service offers analysis of your current Mutual Fund (MF) portfolio. Get your MF portfolio analyzed by an expert, and get better performance out of your portfolio with minimal effort on your part! For more details, please visit Mutual Fund (MF) Portfolio Analysis. Here is a service that would analyze the ULIP policy you have, and tell you whether you should continue with it or not. If you have multiple ULIPs, avail of this service for all of them and get a handsome discount! For more details, please visit ULIP Evaluation – Review of Your Existing ULIP. Purchase of a Unit Linked Insurance Plan or Policy (ULIP) usually means shelling out a large premium – not once, but year after year. Also, canceling a ULIP and getting out of it is very costly. Therefore, it is important to make sure that you are investing in the right policy – a policy that would give you good returns on your investment, and is best suited to your needs. You would not want to pay 1000′s of rupees as premium every year for a not-so-good ULIP, would you? 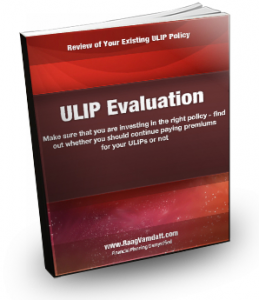 Here is a service that analyzes the ULIP policy you are considering, and tells you how good it is. If you are considering multiple ULIPs, avail of this service for all of them and get a handsome discount! For more details, please visit ULIP Evaluation – Review Before a New ULIP Purchase. You can (and should) of course buy these services for yourself. But you can also purchase a gift certificate for RaagVamdatt.com’s Personal Finance Products and Services Store and give it to a loved one so that he or she can achieve a healthy financial future! The gift certificates are redeemable against any purchase at the store, and are available in denominations of Rs. 50, Rs. 100, Rs. 200 and Rs. 500. For more details, please visit Gift Certificates. Desperate to crack business and financial jargons? Be it general investing, investment planning, stocks, mutual funds, real estate, loans, insurance or gold – this glossary section explains these jargons in layman’s terms, so you can go ahead and flaunt them! These are the terms an investor definitely needs to be familiar with. You can say it is a small but useful financial glossary. You can add a definition to this glossary if you want. If you want to know the meaning of a term that is not already there in the glossary, just add the term (without its meaning), and I would add the meaning for you! Time to vote!! I would be conducting polls on the hot topics relevant to investors. Feel free to cast your own vote, and see the result of the Polls. This section contains useful artifacts to download – calculators, spreadsheets containing examples used in various articles, etc. Some functionality may be available only to registered users. Please click here to register for free. To see a detailed listing of the features available to registered users and to the guests, please click here. Don’t forget to subscribe to the RSS Feed – View the latest articles from RaagVamdatt.com using your favourite RSS reader. Keep up to date about what is happening on the site! Raag Vamdatt is a financial planner and offers financial planning service in India – Please check out “My Financial Plan” for more details. Article on missed IT returns on time have useful tips and illustrations are good enough to understand by anybody. Thank you on making every taxpayer aware of this apsects.